This week, social media marketers will be venturing to San Diego, CA for the world’s largest social media conference, Social Media Marketing World. The LinkedIn Marketing Solutions content and social team will be amongst the crowd, soaking up knowledge and networking to our hearts’ content. With three full days featuring over 100 expert-led sessions on topics from social strategy to content creation, the struggle is real to narrow down the sessions that can’t be missed. If you’re planning to attend and have been looking to dive deeper into social media marketing and content strategy on LinkedIn, look no further – we’ve curated a list of six sessions worth catching at this year’s event. Description: Do you have a powerful presence on LinkedIn? What does your profile say about you (and your business)? A weak attempt could make you seem irrelevant and cause people to overlook you on the biggest business network in the world. Don’t let that happen! In this session, Ron Nash (author, LinkedIn: The Essential Guide to Building Your Career Network) takes the mystery out of LinkedIn, helps you create a profile that stands out and shares five steps that will change the way you use LinkedIn forever. Description: Want to leverage your social connections across platforms to build visibility on LinkedIn? Do you know how to repurpose content on SlideShare and LinkedIn to maximize lead generation? Are you getting real sales results from company followers? LinkedIn, the leading content marketing platform for B2B marketers (and quickly-growing B2C platform) is being used in ways that weren’t even imagined a year ago. In this session, Todd Wheatland (author, The Marketer’s Guide to SlideShare and The New Rules of Recruiting) shares the six hottest new techniques for getting business results from LinkedIn, SlideShare and associated apps. From cross-platform outreach to offsite lead-gen, you’ll discover the newest ideas on LinkedIn that will deliver outsized results. Description: Are you neglecting LinkedIn because you haven’t seen the results you expected? Want to turn it into a profit center? If you’d like the inside scoop on how to turn LinkedIn connections into customers, attend this session. 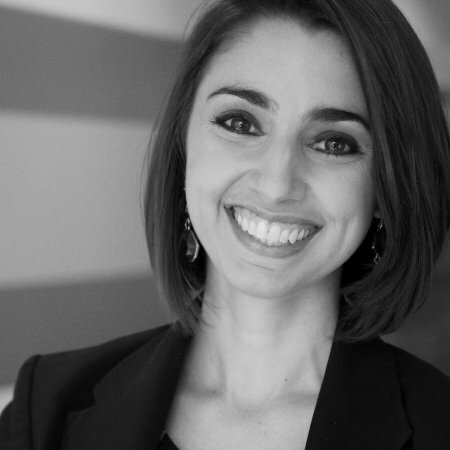 Melonie Dodaro (author, The LinkedIn Code) demystifies LinkedIn as a business-building tool. You’ll find out how to build a LinkedIn profile that guarantees great exposure and discover a three-step formula you can rely on to turn LinkedIn connections into dream clients. Description: Ever wonder how the social platforms market themselves? Want a peek inside the world’s largest professional network? In this session, LinkedIn’s Senior Content Marketing Manager, Jason Miller (author, Welcome to the Funnel: Proven Tactics to Turn Your Social and Content Marketing up to 11) lifts the curtain to reveal how his team uses content and social to drive engagement, thought leadership, and ultimately revenue on LinkedIn. You’ll explore the latest tactics for driving demand with your target audience and enjoy behind-the-scenes insights into how LinkedIn uses LinkedIn. Description: Overwhelmed by the size and scope of LinkedIn? Wondering what you should focus on to cut through the noise and stand out? If you’d like to grow along with LinkedIn and accomplish your business goals, this session can help. Stephanie Sammons (author of the upcoming book, LinkedIn Impact: 7 Smart and Simple Strategies for Building LinkedIn Influence) reveals seven high impact LinkedIn practices that will grow your influence and accelerate your business success with less time and effort. Description: Looking for a way to increase engagement and develop a loyal audience? Wondering how to get people talking about your brand in LinkedIn groups? In this session, Viveka von Rosen (author, LinkedIn Marketing, An Hour a Day) shares a step-by-step method you can take to engage powerfully in LinkedIn groups. You’ll discover best practices for creating and marketing your own successful group and how to engage effectively with thousands on LinkedIn. Description: What should you write about to engage your audience? Can you create posts that go viral on demand? In this session Lutz Finger (co-author, Ask Measure Learn: Using Social Media Analytics to Understand and Influence Customer Behavior) shows content marketers, bloggers and online advertisers the truth about content. While there is not a guaranteed way to create virality, there is a golden rule in creating engaging content. You’ll discover the essentials about content measurements and how to use them, how to measure the true influence of an influencer (the results may surprise you), and how to measure and leverage text. Description: Want to improve the working relationship with your agency? Wondering how to work together to produce better content that drives results at scale? In this panel session, Carlos Gil (a senior digital strategist) leads a panel of marketers from Symantec, Honda, and Discover, who will share actionable tips to help manage the client-agency partnership and drive measurable results in your day-to-day social media marketing. You’ll discover strategies for collaborating with agencies on content marketing, community management, campaign creation and analytics/reporting. 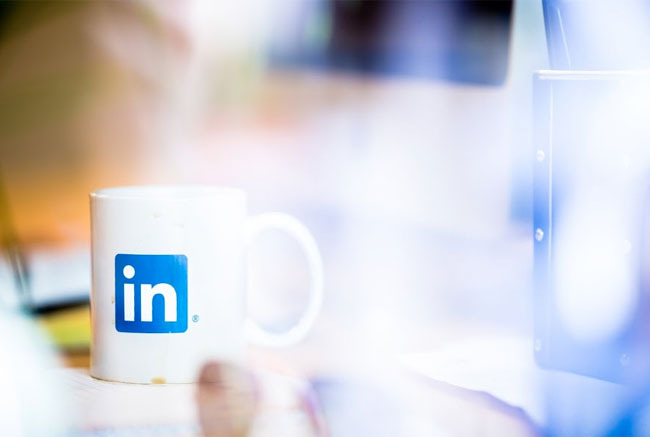 Looking for more LinkedIn Marketing tips from industry experts? Download The Sophisticated Marketer’s Guide to Thought Leadership for pre and post-SMMW inspiration.